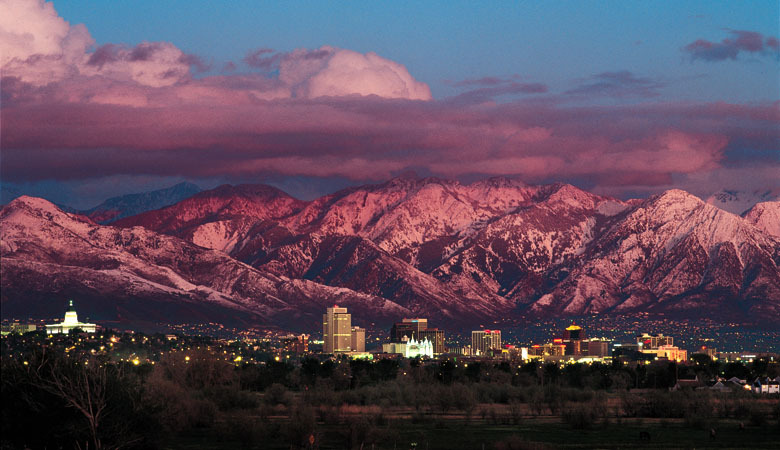 The Salt Lake Valley Chapter, National Society Daughters of the American Revolution (NSDAR or DAR), welcomes you to our website! The Salt Lake Valley Chapter NSDAR was granted its charter on April 18, 1959. In 1991, the chapter began its Bill of Rights savings account to support the awards and scholarships for worthy individuals. 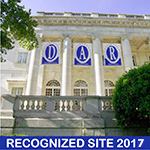 A Chapter Patriot Book was published as our DAR Centennial Project. Throughout its existence, the chapter has presented a variety of programs, always keeping in mind the goals and objectives of the National Society. All chapter members participate in DAR sponsored programs to ensure our children’s children the blessings of liberty. Our chapter meetings are currently held at 1 p.m. on the third Saturday of each month. The exceptions are December, March and April. For more information, please contact our chapter regent.